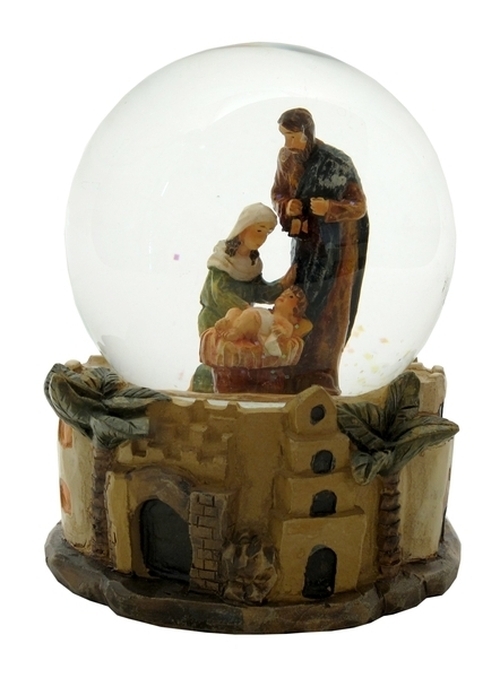 Nativity Waterball- Beautiful details! Sold as is some may be cloudy. measures 4.5"H x 5"W x 4.5"D. Resin and glass.